A San Francisco customer service and marketing startup called Intercom, which targets software companies, has raised $35 million in a Series C financing round as it attempts to distinguish itself in a crowded market. Intercom says it has developed a way to combine sales, marketing, product, and support systems into one platform. The company offers services like in-app chat that attempt to engage a businesses’ customers with its product and provide immediate assistance; profiling tools that help track how customers are using a businesses’ services; and various methods of surveying and getting feedback from customers. Founded in 2011, the company is using the financing to add new features to its service and to bolster existing ones. It also plans to hire, increasing its staff to about 280 from 140, co-founder and CEO Eoghan McCabe wrote in a blog post. The funding was led by San Francisco-based ICONIQ Capital, with participation from the company’s Bay Area Series A and Series B lead investors, The Social + Capital Partnership and Bessemer Venture Partners. Intercom has raised $66 million total. Intercom isn’t alone in its attempt to create a customer-focused software-as-a-service. Denver-based Humanify is trying to help customers resolve product-specific problems on behalf of businesses, while Houston-based GripeO seeks to tackle the hassle-heavy world of customer complaints by consolidating them into a single space. Seattle-based Apptentive provides a tool to help developers gather feedback, encourage favorable reviews, conduct surveys, and communicate with customers. Intercom also has tools that could compete with the offerings of more traditional online marketing firms, such as its service dubbed “acquire,” which intends to help turn visitors to a business’ website into customers. Inbound-marketers are plentiful, from San Mateo, CA-based Marketo to Boston’s HubSpot. 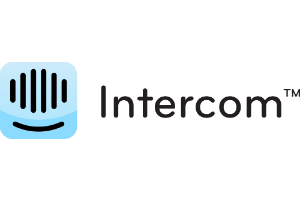 Intercom says it has 7,000 customers, including startups General Assembly and ZenPayroll and public companies such as Ancestry.com, New Relic, and Shopify. 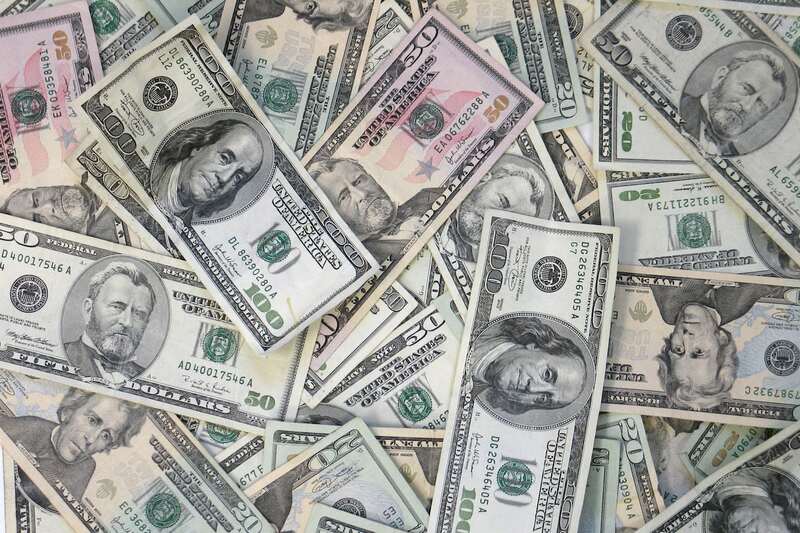 The company says its revenues grew five times in 2014, though it didn’t provide any numbers.